Dipeso Builders is largely regarded as one of the top Masonry Contractors in Central Square and Central New York. Our combination of professionalism and experience helps us provide you with the best results possible. We offer a wide range of masonry construction and masonry repair services that are perfect for both commercial and residential customers. 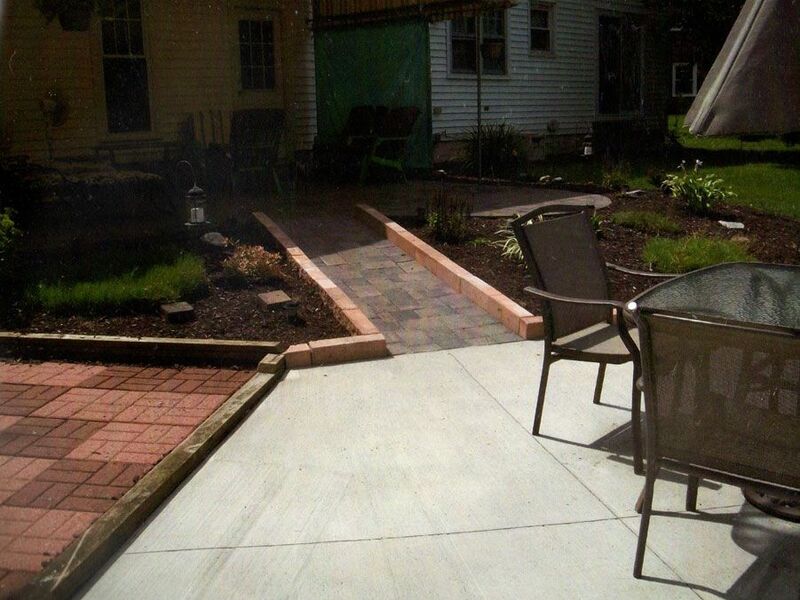 Let us install a custom designed patio, walkway, fireplace, sidewalk, garage floor and so much more. 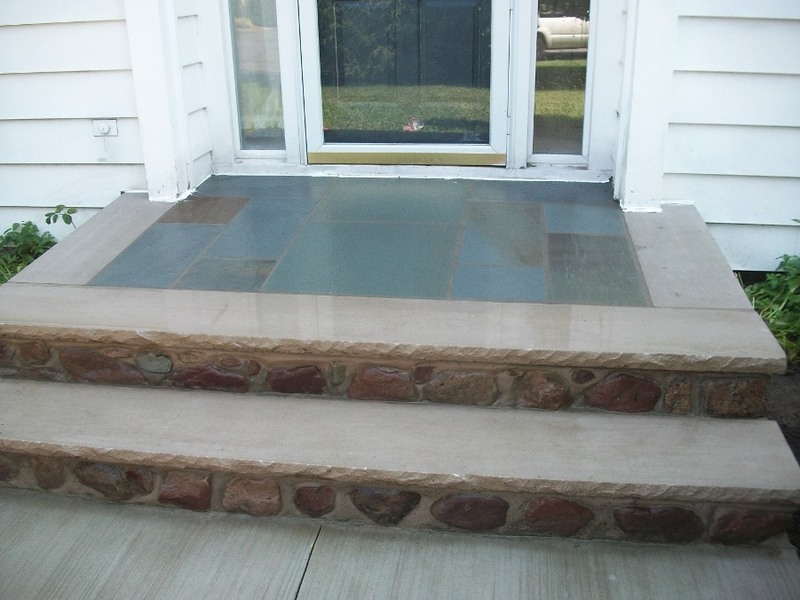 Our stone and custom masonry will give you the ultimate bragging rights when your friends and family come over to visit. Customers will be impressed with your business when they see the quality craftsmanship. So for your next project, choose Dipeso Builder for your masonry work. When it comes to hiring a masonry contractor, we understand that you’ll have a lot of questions. Thats why we are here to answer any questions you might have for your project. Before you do though, lets talk about some of the basics and why you should choose us. First of all there is the experience. 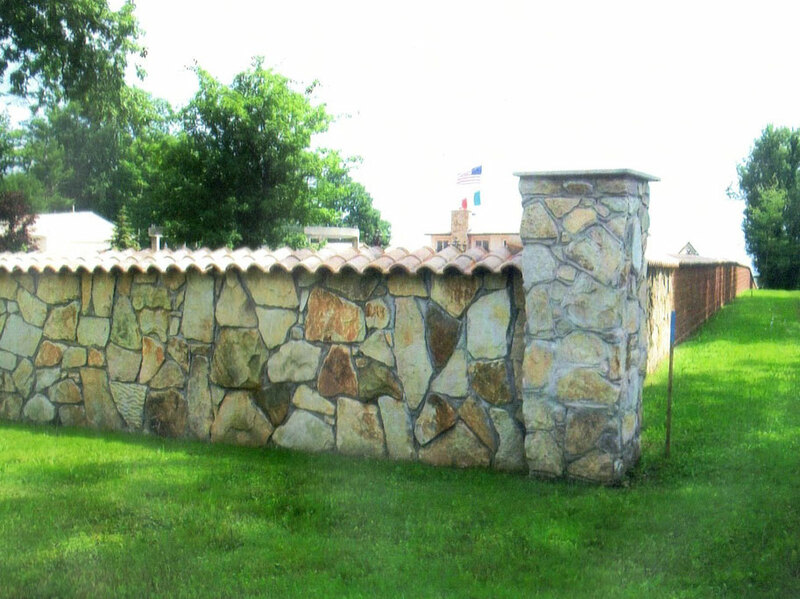 DiPeso Builders has been performing masonry work for 10+ years and can handle any project big or small. We don’t just talk a big game, we let our actions do the talking. We don’t hide our work, but instead proudly show it off. Check out our photo gallery page to get just a sample of the work we’ve done and to see why our clients continue to refer us and come back to use time and time again. As we mentioned earlier we provide a variety of masonry services in Central Square. Those services include: Sidewalks, Chimney’s, Garage Floors, Patios, Driveways, Foundations in more. We also offer masonry repair work such as Foundation Repair, Basement Waterproofing, Wall Repair, Cracked Basement Walls and anything else that you need done. Best of all, our prices can’t be beat and we offer financing options to make your project even easier to afford. So for an affordable mason in Central Square NY, you know who to call. Dial (315) 463-4804 and choose DiPeso Builders.